RIO GRANDE VALLEY — The University of Texas Rio Grande Valley School of Medicine has teamed up with the College of Education and P-16 Integration to equip students with behavioral health skills to transform the future of medical care in the Valley. Dr. Deepu George, Ph.D., assistant professor of Family Medicine and division chief of Behavioral Medicine in the Department of Family Medicine at the UTRGV School of Medicine, and Dr. Selma Yznaga, Ph.D., associate professor of counseling in the College of Education and P-16 Integration, have developed a graduate-level course for psychology, rehabilitation counseling, social work and clinical mental health counseling students, focusing on the Primary Care Behavioral Health (PCBH) model of delivery, an evidence-based Integrated Behavioral Health (IBH) strategy. The class began in the Spring 2019 semester. Under the PCBH model, each patient has a primary care physician and behavioral health specialist working together to treat all aspects of the patient’s health within a single facility. In 2017, the Meadows Mental Health Policy Institute, a nonprofit organization focused on improving mental health care in Texas, deemed IBH as the best solution to address the increasingly high-demand for mental health care of RGV residents. But George said this is not easy to implement, given the lack of resources in the area. As healthcare practices continue to evolve, UTRGV’S College of Education and P-16 Integration plans to continue developing innovative courses to reflect the practices of this model, as they are highly beneficial for student graduates. The education college’s Department of Counseling will take the lead in collaborating with the various mental health training programs at UTRGV to initiate and establish a PCBH-focused certificate program. 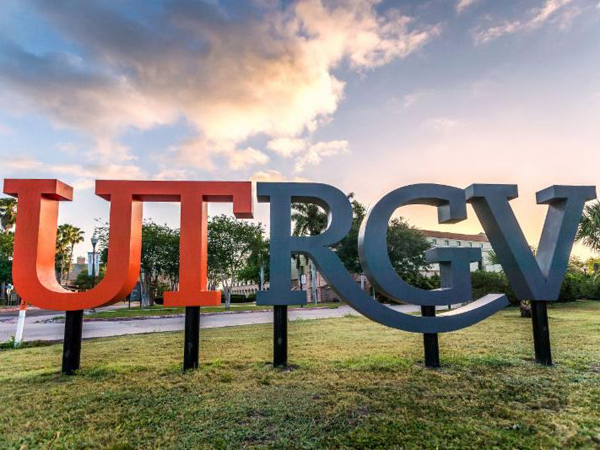 Yvette E. Arroyo, a native of Puerto Rico and current master’s candidate in the UTRGV Counseling Program, said she has learned how to help the community exponentially through this course and is glad her professors are always looking for new ways to teach. “I’ve learned more effective ways to deliver care based on research,” Arroyo said. “As we increase how we help patients address mental health concerns, normalize mental health practices and help community members who do not have access to mental health services, we can have a healthier community.